Victor Joecks talks about the government shutdown and local politics. Jared Fisher discusses state politics. Megan Barth talks the shutdown, the wild first week of Dems controlling the House and more. Kevin talks to Marc Lotter about Democrats and the lunatic left making fools of themselves the first day as the majority. 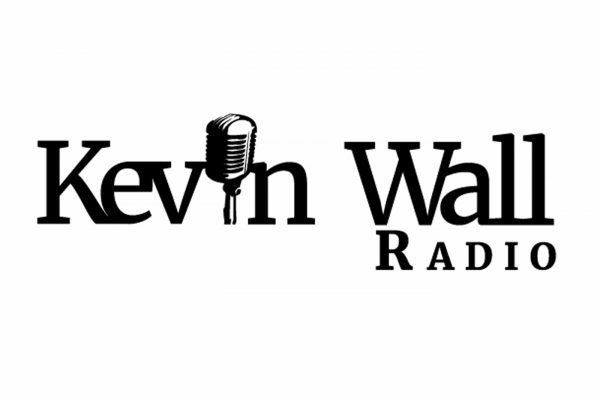 Kevin talks to Wayne Allyn Root about the government shutdown. Rico Oller and Kevin discuss the nonsensical political goals elected officials are attempting to achieve in California. Kevin discusses transparency in government. Kevin talks about the government shutdown and immigration. Kayleigh McEnany joins the program to discuss the shutdown and Trump’s agenda in the wake of the Democrats taking back the House. 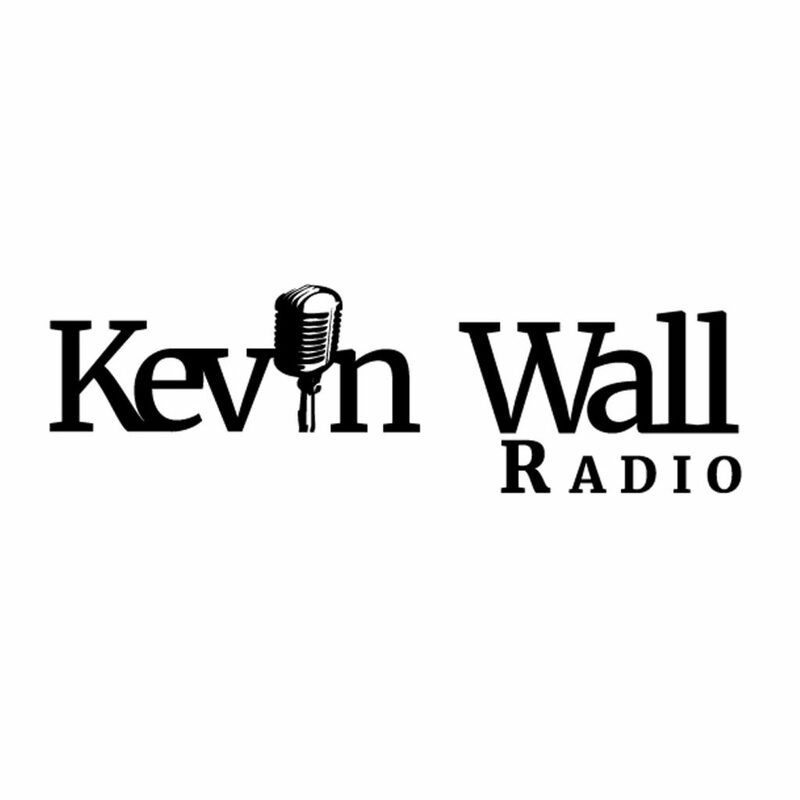 Kevin talks to callers about Trump, the shutdown, Nevada politics and more. Jim Yoder from California gives Kevin an update on the sorry state of affairs experienced by our neighbors to the west.